Bandai Namco has announced that the start of the second FighterZ pass for Dragon Ball FighterZ will happen on January 31st. 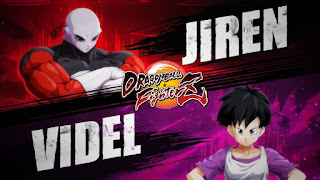 Those who purchase the pass will get access to both Jiren and Videl. 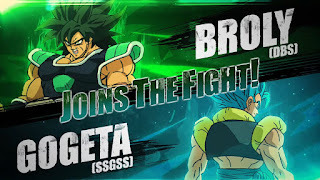 Also coming with the second FighterZ pass are Broly from Dragon Ball Super and Gogeta (SSGSS). Those two characters weren’t given a time frame, so a release date is unknown. Dragon Ball FighterZ is available now for PS4, Xbox One, PC and Nintendo Switch. Four mighty warriors have been revealed at the #RedBullFinalSummoning. 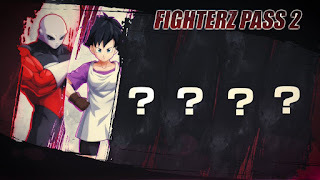 Grab a senzu bean and watch this all-new trailer for Season 2 of #DRAGONBALLFighterZ!